Independent candidate Diarmaid Ó Cadhla is contesting his first election in Cork South Central. He is affiliated with the People's Convention, along with three other candidates across the Cork constituencies. 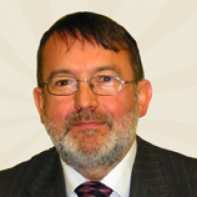 Ó Cadhla has worked as a business systems consultant for nearly 30 years, in Cork and internationally.